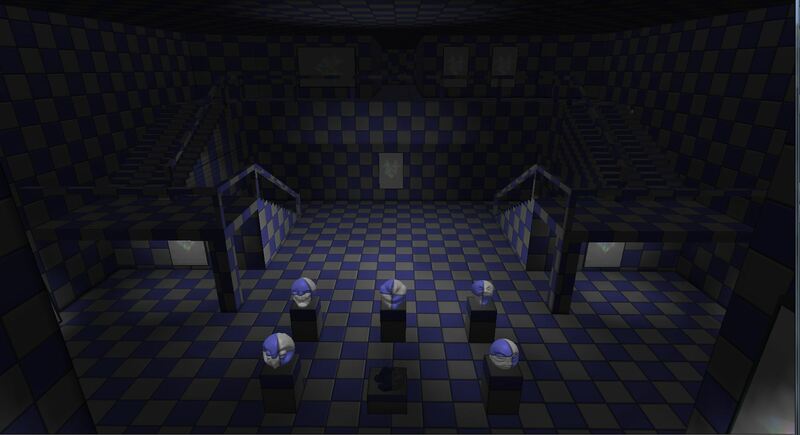 The theme of GGJ 2014 was “We don’t see things as they are, we see them as we are.”. A whole sentence for a theme felt very constraining on creativity which was a great exercise for game developers to think outside of the box. 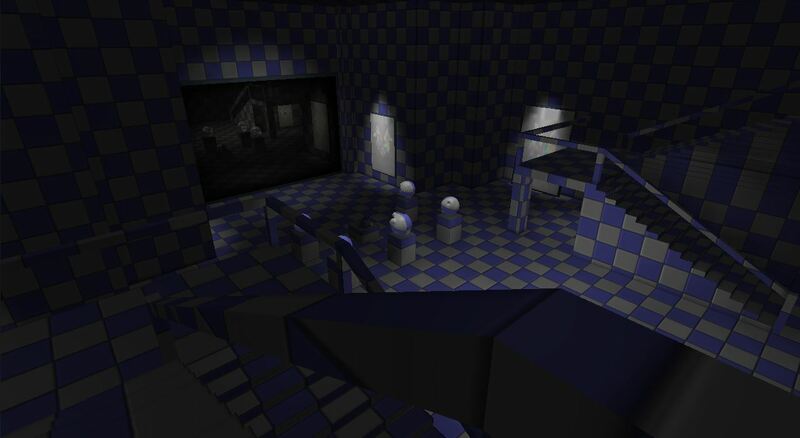 We ended up going for a Rorschach test mixed in with a horror game. 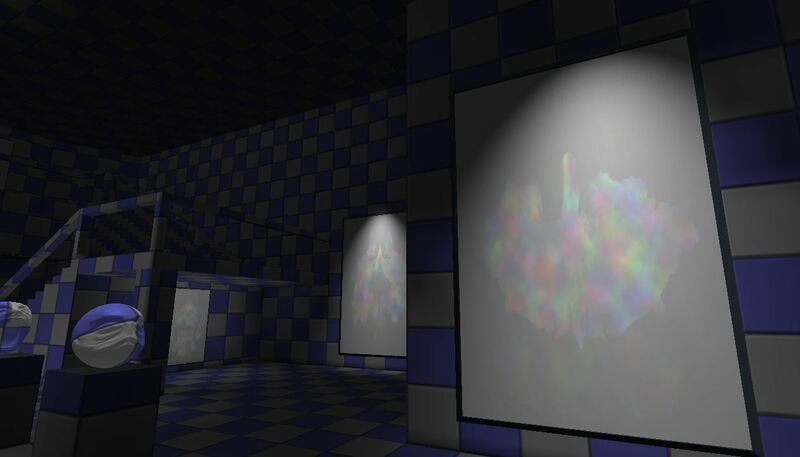 The premise of the game was that you would enter a haunted art exhibit where the narrative would be randomly assigned to art pieces with abstract Rorschach test paintings. The game was going to be an experiment to see if a gamer’s mind would start to see in the painting the story that was narrated to them. Also, how badly could we scare them in a place like this? We could use strange events like sculptures of heads turning to look at you when you least expect it or figures standing in a mirror covered in cloth after being in the room for a certain time. With depressing and non-horror narrative could we lull them into a false sense of security and then scare the pants off of them? Well, since Blink is priority this fun li'l Global Game Jam entry will have to wait for us to have free time.